One of my favourite, and easiest ways of making savings, is by using cashback. Find out all about it here! Where to get free stuff! I’m always being asked by people where to get free stuff from? They know I love freebies. They also know that I also love not having to pay full price for things if I don’t need to. 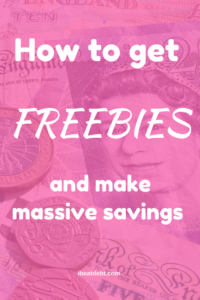 On this page I am going to share with you my favourite ways of how to get freebies and direct you to where you need to go on my site to find out more! 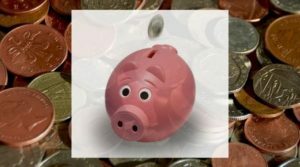 As more posts are added to ibeatdebt.com this page will be updated! Want 2 for 1 on cinema tickets but without having to spend a fortune or sign up to loyalty programmes? Find out all about this easy hack to get Meerkat Movies for only a few pounds by clicking here! I’m not with O2 but there is a way to get O2 Priority and all the benefits it brings no matter what your network! Find out how here! Wuntu is the mobile phone provider Three’s version of O2 Priority. More and more deals, discounts and bargains are being added everyday, so find out more here! Love going to the theatre but hate the prices? Find out all about my favourite ways of getting massively reduced theatre tickets by reading my post here. Pop on over to Latest Free Stuff and sign up for their daily newsletter and even join their special Whatsapp group or newly introduced Facebook messenger system. 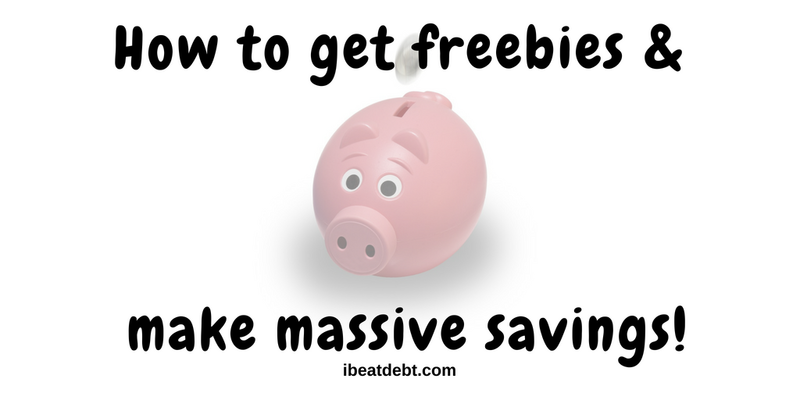 I cannot tell you how many amazing freebies and bargains I’ve had from this site. I’ve had cheap DVDs from a glitch alert, free chocolate and free carpet and wallpaper samples which were amazing for when I was moving house. There are loads of different categories and it’s updated daily (hence why they’ve introduced the Whatsapp group so you can get the best deals before they run out)! I cannot recommend this site enough! The Facebook group is also a great community for other like minded bargain hunters. Great ideas! I have been meaning to try the NUS card hack for ages. Pretty much everywhere on the high street accepts an NUS card! And I love the meerkat movies hack too – I had no idea you could get an insurance policy so cheap. It is so worth doing the NUS thing! 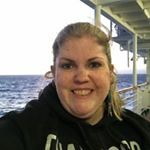 A new posts coming soon with more detailed info!